It is El Clasico day and we want to hype you up and get you ready for tonight’s Barcelona vs Real Madrid clash. Barcelona and Real Madrid have been drawn to play in the Copa del Rey semi-finals of the 2018/19 season. The first leg is scheduled for tonight, at 8 AM (GMT) on Camp Nou. 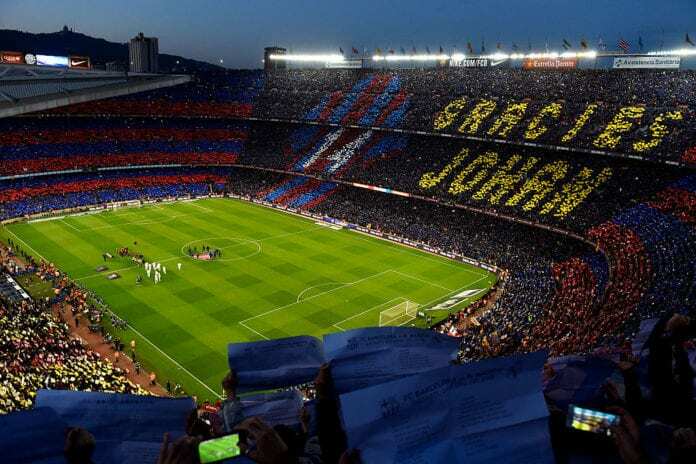 It will be the second El Clasico of the season and the first out of three upcoming in February. 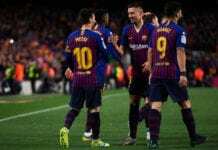 Barcelona has trashed the biggest rivals in their previous encounter with a 5-1 victory in La Liga. Lionel Messi has suffered an injury against Valencia on Saturday and there are fears in Barcelona that he won’t be able to start the game. However, the Argentinian has trained with the team yesterday and is be is expected to play in tonight’s El Clasico. Let’s now take a look into top 5 moments from the biggest game in football in the recent history.